During the past 8 years, FUNDAECO and MUSHNAT have joined efforts, important species have been confirmed and key sites for AZE species have been protected in Izabal and Huehuetenango. With this project, we will replicate this successful experience in other sites in Guatemala. 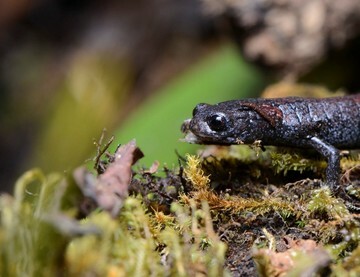 With the support of the Whitley Segre Conservation Fund, FUNDAECO and MUSHNAT will: a) Consolidate the Yal Unin Yul Witz Amphibian Reserve in Huehuetenango, where management activities will contribute to amphibian population conservation. b) Support the promotion of the protection of 5 AZE sites in Guatemala, by sharing our experiences and supporting local partners in the identification and implementation of conservation measures. 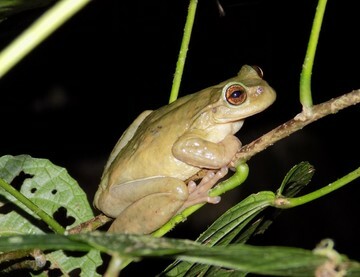 c) Create a network of local amphibian scientists and biology students contribute with scientific data for the improved protection of the species; this network will collaborate with IUCN Regional Group to contribute to increased regional coordination in amphibian protection. 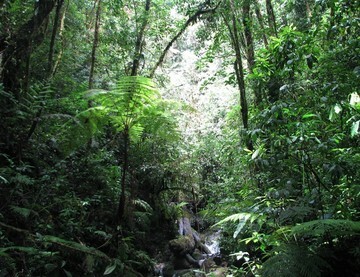 The project will scale up our successful experiences, and under the leadership of Carlos Vasquez, will provide key information for endangered amphibian populations in Guatemala; will identify partners for the protection of the sites, and will support them in advancing in conservation through creative options (including protected areas, private protected areas, municipal protected areas, or conservation agreements with communities), depending of the characteristics of each site. Communication and education activities will contribute to the local awareness of the importance of the areas because of endangered species but also because of the environmental services they provide for local populations.